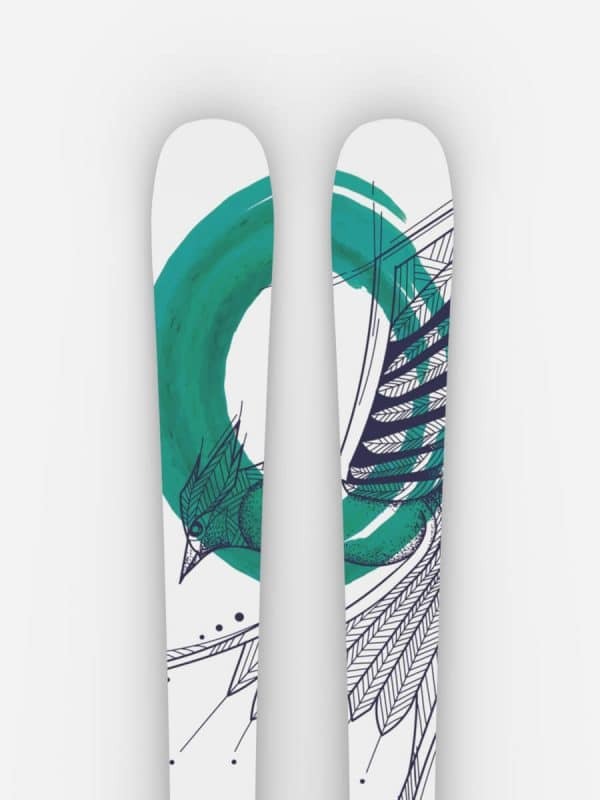 “Kustom Skis SL” refers to Kustom Skis SL Corporation, including all its group companies, affiliates and subsidiaries from time to time (also referred to as “we”, “us”, or “our”). You acknowledge and agree that your personal data collected may be used in accordance with this Policy by and for one or more Kustom Skis SL group companies, which will be regarded, individually or jointly, as data controllers in respect of such data. This Policy applies to personal data collected in connection with products and services offered by Kustom Skis SL or from other interactions with us where a link or other appropriate reference of incorporation to this Policy is made, for example, in connection with our products, websites, applications and other types of services offered by Kustom Skis SL typically in electronic form, as well as other services such as customer care and warranty services, customer events, or promotions and campaigns. 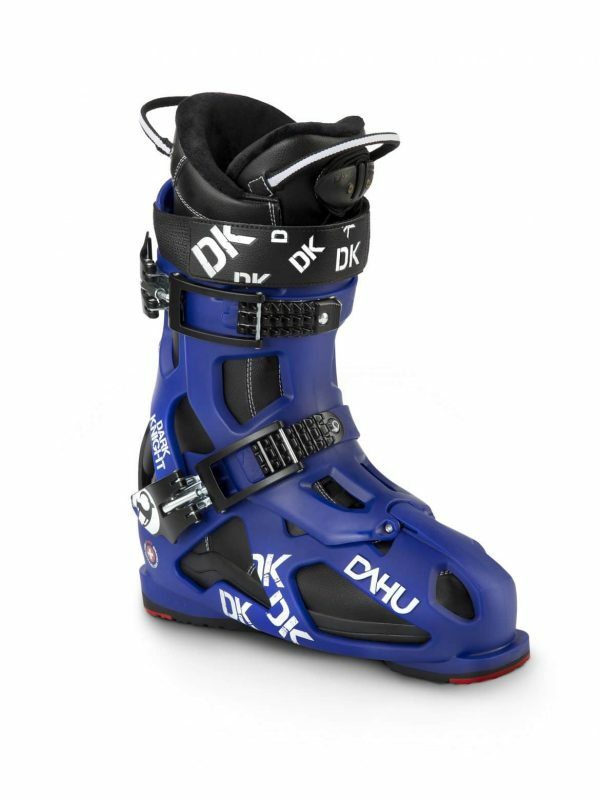 We typically provide additional privacy related terms in connection with a particular Kustom Skis SL product or service. Such product or service specific terms prevail over this Policy to the extent of any conflict. Our products or services may also contain links to other companies’ websites and other third party services that have privacy policies of their own. We recommend that you carefully read the privacy policies of such services. Kustom Skis SL is not responsible for the privacy practices or contents of any such third party services. Your transactions with us. We collect or request information relating to your purchase or use of our products or services as well as your other interactions with us. Such information may include, for example, details of the queries or requests you have made, the products and services provided (including delivery details), purchasing details (including payments made, credit card details, billing address, credit checks and other such financial information), details of agreements between you and Kustom Skis SL, records of contacts and communications, information and details relating to the content you have provided us with and other such transactional information. We may, in accordance with applicable law, record your communication with our customer care or with other similar contact points. Kustom Skis SL processes your personal data for the purposes described in this Policy and/or any additional service specific privacy information. Please note that one or more purposes may apply simultaneously. Provision of products and services. We may process and use your personal data to provide you the product or service you have requested, fulfill your other requests such as customer service, process your order or as otherwise may be necessary to perform or enforce the contract between you and Kustom Skis SL. We may also process and use your personal data to ensure the functionality and security of our products and services, to identify you, and to prevent and detect fraud and other misuses. Development of products and services. We may process and use your personal data to develop our products and/or services. However, for the most part we only use aggregate and statistical information in the development of our products and services, and not data directly identifiable to you. We may also process and use your personal data to personalize our offerings and to provide you with service more relevant to you, for example, to make recommendations and to display customized content and advertising. We may combine personal data collected in connection with your use of a particular Kustom Skis SL product and/or service with other personal data we may hold about you, except where such personal data was collected for a different purpose. In addition, some of our products and services may be used to promote products and services of other companies. However, Kustom Skis SL does not disclose your personal data to such companies for their marketing purposes without your prior consent. Kustom Skis SL group companies. You acknowledge and agree that we may share your personal data within Kustom Skis SL group companies, and may transfer your personal data for the use of other Kustom Skis SL group companies for the purposes set forth in this Policy, when a group company/group companies are involved in the provision of the services to you or to other group companies. This may include, for example billing and delivery of your purchases, provision of services such as customer service, development and maintenance of digital solutions and managing, analyzing and profiling/personalization of customer data as set forth above. Other group companies/brands of Kustom Skis SL, than the one you have separately subscribed to as a consumer, will not send you e-mail or text message based marketing. Service providers and other authorized third parties. We may transfer your personal data to authorized third parties who process personal data on behalf of Kustom Skis SL for the purposes described in this Policy, such as e.g., technical, logistics, e-commerce, marketing and other service providers. Such parties are not permitted to use your personal data for any other purposes than for what your personal data was collected, and we require them to act consistently with applicable laws and this Policy as well as to use appropriate security measures to protect your personal data. We may also transfer your personal data, including heart rate data, biometrical data or other health related data, to a service partner, if you use such services where a third party company needs to process such data for the provision of the respective service or where you separately agree that a third party company may process your data in connection with the services or products of Kustom Skis SL. Other disclosures. We may disclose and otherwise process your personal data in accordance with applicable laws to defend Kustom Skis SL’ legitimate interests, for example, in civil or criminal legal proceedings. Kustom Skis SL does not seek to collect any information from or engage in any transactions with persons under the legal age in their respective country. Our databases may nevertheless contain personal data of children due to the fact that it is not always possible to determine precisely the age of the user. We reserve the right to block the service from any person who is or whom we reasonably suspect of being a minor. Kustom Skis SL’ policy is to request that minors do not make purchases or engage in other legal acts on our products and services without the consent of a parent or legal guardian, unless otherwise permitted by applicable law. If you are a minor but have your legal guardian’s consent, you must be able to prove that such consent exists upon request. Certain Kustom Skis SL products and services may allow you to manage your profile and the information in such profile. We encourage you to access your personal data via your profile from time to time to ensure that it is correct and up-to-date. Please remember that for such electronic services where you may manage your profile, it is your responsibility to provide us with correct details as well as to update the personal data you have provided us with in case of any changes. Kustom Skis SL implements appropriate technical and organizational security measures to prevent and minimize risks associated with providing and processing personal data. Such security measures include, where appropriate, the use of firewalls, secure server facilities, encryption, implementing proper access rights management systems and processes, careful selection of processors, sufficient training of Kustom Skis SL’ personnel involved in the processing, and other necessary measures to provide appropriate protection for your personal data against unauthorized use or disclosure. Where appropriate, we may also take back-up copies and use other such means to prevent accidental damage or destruction of your personal data. If a particular part of an Kustom Skis SL website supports on-line transactions, we will use an industry standard security measure, such as the one available through “Secure Sockets Layer” (“SSL”), to protect the confidentiality and security of online transactions. Some of the Kustom Skis SL websites may also use other kinds of local storage technologies, such as Local Shared Objects (also referred to as “Flash cookies”) and HTML5 local storage. These technologies are similar to the cookies discussed above in that they are stored on your device and can be used to store certain information about your activities and preferences. However, these technologies may make use of different parts of your device from standard cookies, and so you might not be able to control them using standard browser tools and settings. You may prevent Flash cookies from being stored by following the instructions provided by Adobe at http://helpx.adobe.com/flash-player/kb/disable-local-shared-objects-flash.html. 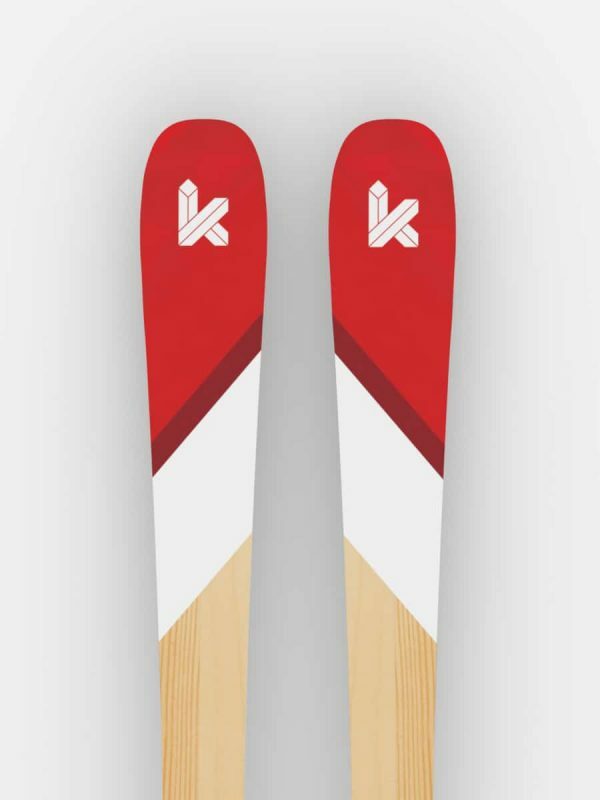 Kustom Skis SL may use so called web beacons (or “pixel tags”) in connection with some websites. However, we do not use them to identify individual users personally. Web beacons are typically graphic images that are placed on a website and they are used to count visitors to a website and/or to access certain cookies. This information is used to improve our services. Web beacons do not typically collect any other information than what your browser provides us with as a standard part of any internet communication. If you turn off cookies, the web beacon will no longer be able to track your specific activity. The web beacon may, however, continue to collect information of visits from your IP-address, but such information will no longer be personally identifiable. If you wish to disable cookies, or want to be notified before they are placed, you may do this in your browser settings. For example, if you are using Internet Explorer, you may disable and manage cookies by following the instructions here. Further information about controlling of cookies can be found from:https://www.networkadvertising.org/understanding-online-advertising/what-are-my-options. However, we may not be able to provide certain services or you may not be able to view certain parts of this site if you have disabled cookies. 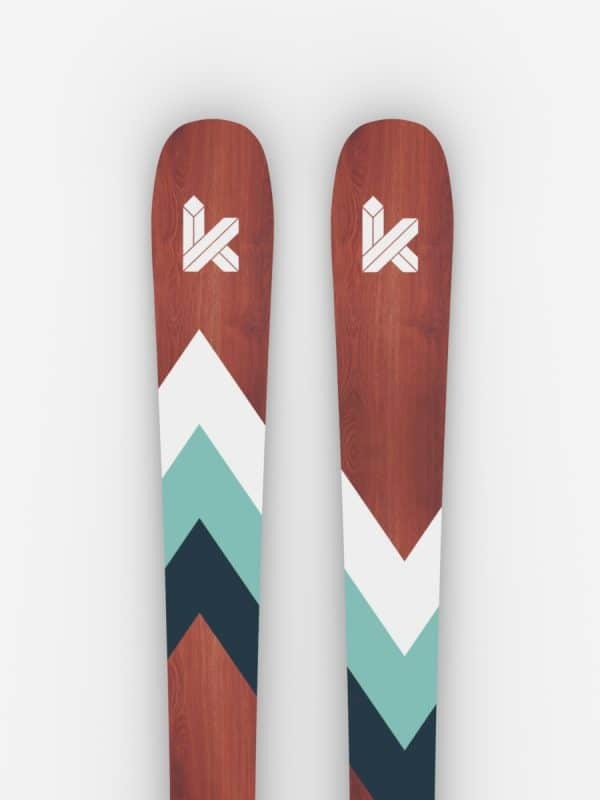 Please note that Kustom Skis SL may need to identify you and to ask for additional information in order to be able to fulfill your above requests. Please also note that applicable law may contain restrictions and other provisions that relate to your above rights. In the event you consider Kustom Skis SL’ processing activities of your personal data to be inconsistent with the applicable data protection laws or that Kustom Skis SL has not sufficiently ensured the realization of your rights, you may lodge a complaint with the local supervisory authority responsible for data protection matters. 3) The Kustom Skis SL group company which uses your personal data for its direct marketing or similar purposes (name and registered address available in the marketing material received by you).